Today in this post I will tell you how you can get your Google AdSense cheque in US Dollar. If you are an old Google AdSense publisher then you might know that we can only get our AdSense income in INR (Indian Rupee), there was no option to get your AdSense income in any other currency. 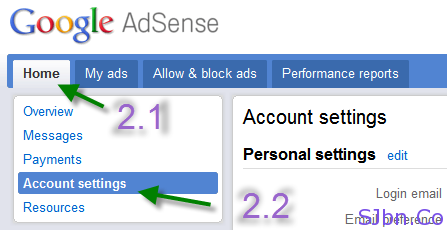 But it seems that Google rolled out an option to get your AdSense income in USD (US Dollar) with their new AdSense interface. Now from the next payment cycle you will receive your AdSense cheque in the currency (INR or USD) that you have selected. If you have any question or problem let me know. 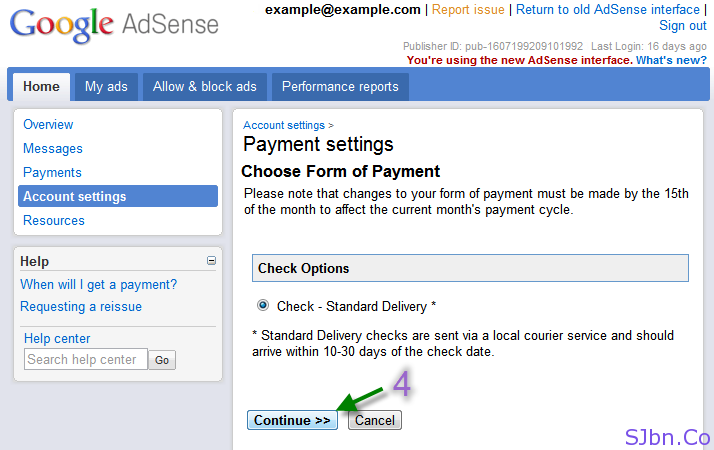 Should You Turn On Google AdSense Allowed Sites Option? What the advantage of getting paid in USD?? anyways Google converts it for u in INR from USD. It depends on people to people.. There are people who has USD a/c and people in India who would like to get paid in USD instead of INR..